Healthy eating can be particularly difficult if the workplace is an office environment. Usually, there will be many opportunities where meetings will have leftover food or fellow colleagues will bring in food for others to enjoy. This is fine in moderation but encouraging a healthier palette is something that you could provide as a business through a fruit basket, perhaps on a weekly basis. It doesn’t have to cost a considerable amount, and even if it’s once a week, it will hopefully inspire your employees to choose healthy options on that day. By eating healthy, there’s going to be fewer staff members falling sick and increased productivity at work. Junk food will only make people feel lethargic and tired. So promote good health by pushing healthy food their way. Depending on the business, you may have staff members who own a company car and work outside of the workplace. It’s very important to make sure they understand that even though they are not in the workplace, they still should take care when travelling for work. And if anything does happen, then there are car accident attorneys with many years of experience who can help in this situation. You should try and provide enough insurance and cover on these company cars to make sure both your employee and car are protected. Whenever anyone gets a company car, it would be ideal to provide a hand guide of safety procedures and responsibilities that the staff member should be aware of when driving and representing the company. This is especially important if the vehicle is branded with the company logo. Regular meetings between staff members and line managers are helpful in highlighting any issues that the staff member may have or is going through currently. Whether that’s to do with their personal life or a concern within work, both areas will have an impact on the business so it’s crucial to do everything you can to assist. 1-2-1 meetings are good because they aren’t pressuring and it’s a great way of building work relationships so that your staff can feel comfortable talking about certain things that may be upsetting them. Plenty of companies won’t have these meetings in place, and therefore a lot of employees will end up bottling up how they feel. This isn’t ideal because they won’t be themselves and that can impact their work. 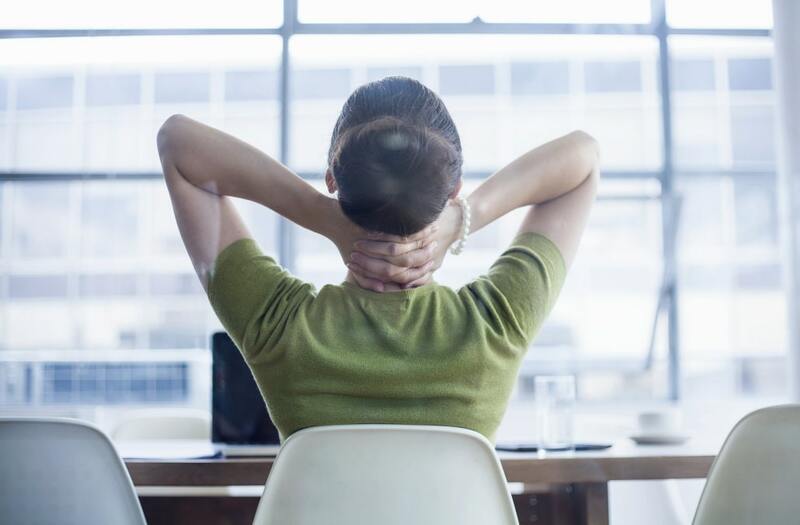 Most of us are trying to strike the right work-life balance, and one way in which a business can help its employee health is by being flexible. Life can throw some unexpected curveballs, and a company that adapts to that is going to benefit more than one who kicks up a fuss. Try to offer flexible working hours where possible as that will be a huge help for those with families and in situations where they need to work remotely. This respect that you have for your employees will certainly be noticed by staff, and they’ll value you highly as an employer in return for the trust and flexibility that’s offered. Breaks are important to help avoid burning out or losing concentration. It’s true that we can only concentrate fully for so long before becoming distracted or bored. Stressing the importance of regular breaks will hopefully mean work productivity will increase because staff are actually taking their lunch breaks to relax and reset their batteries. When working at a desk and sitting in front of a computer, it’s healthy to take ten minutes away from the desk to stretch the legs and to give your eyes a rest. As a company, there’s a responsibility to provide a safe and happy working environment, and there are a number of ways you can do this. Think about the space and getting the right type of lighting. Too dark and it’ll impact their moods, so try and let in as much natural light as possible. Make sure there’s a balance of open working spaces and private offices. Everyone works differently, so catering for everyone is important. With these tips, you’ll soon notice a difference in the happiness and wellbeing of your employees, and from that, the business will also benefit.